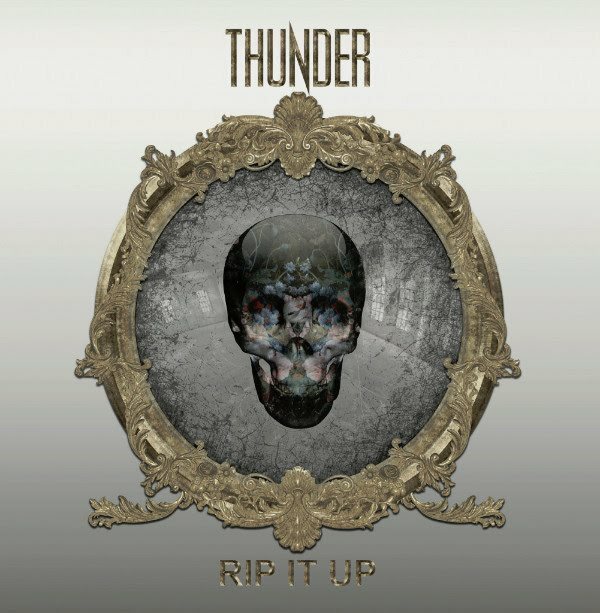 THUNDER will release a brand new studio album, "Rip It Up", on February 10, 2017 through earMUSIC. 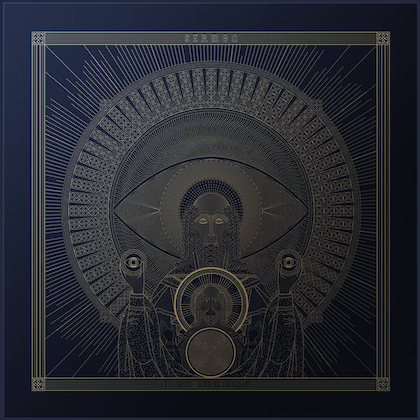 The disc, the band's eleventh, features eleven brand new songs recorded in 2016, and is proof positive that this is a band that exists only to push itself and aim higher. Following on from the Top Ten success enjoyed by previous release "Wonder Days", "Rip It Up" — as the title suggests — sees Danny Bowes, Luke Morley, Ben Matthews, Chris Childs and "Harry" James stretching themselves musically, lyrically and creatively. Frontman Danny said simply: "After the positive reaction to 'Wonder Days', we were very happy, and it justified the approach we took in the writing and recording. We decided to push it further on all fronts this time, to see what happened, and I think it shows in the writing and the individual performances. 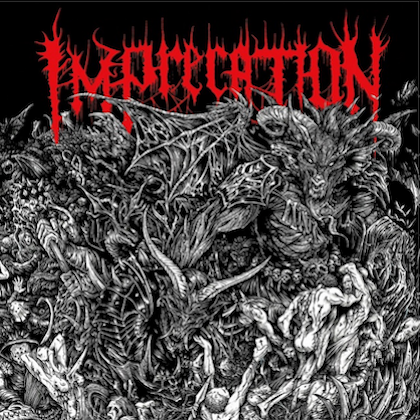 We couldn't have made this album 10 or even 5 years ago, we weren't good enough! We're really looking forward to playing the new tunes live alongside the more established ones." 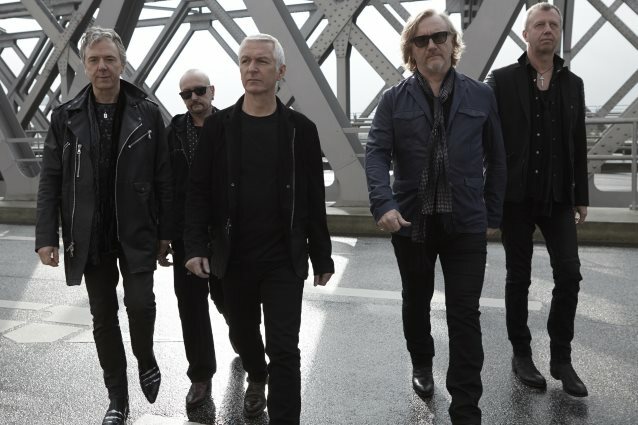 Fans don't have to wait long, the band will embark on a nationwide U.K. tour in March, with full details and ticket links on the band's web site. This album comes nearly three decades into their career and, if 27 is normally famed and feared as the rock milestone at which many of the great and the good have had their creative flames extinguished, then THUNDER have arrived with a bulging bag of tunes, a notebook of great lyrics, a jerrycan of petrol, and a match. There are rockers, like the incendiary title track, ripsnorters like "She Likes The Cocaine", while songs like "Right From The Start" take the pace down, but turn the intensity up. While the album closes out with the stylish blues-tinged melancholia of "There's Always A Loser", it's clear that the band have continued with their winning ways. After a summer of great gigs including killer performances at Ramblin' Man and Steelhouse festival, the quintet know what works and how to pace a set of songs. Title track "Rip It Up" is more than just a great and contemporary rock track, it's a statement of intent. THUNDER, as Danny sings, "Don't do subtle, don't rely on luck," there's quality in depth and style to burn here. THUNDER have never sounded so intent or intense and, whilst this album cleaves to what made the band's fans fall in love with them originally, there's risk taking and ambition aplenty here. THUNDER have no interest in taking the easy way.